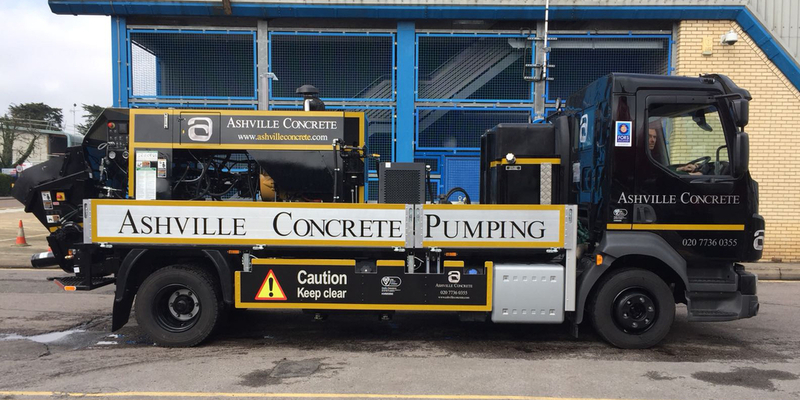 At Ashville Concrete we offer Concrete Pump Hire Bloomsbury and surrounding areas. Our Concrete Pumping fleet consists of both Line and Boom Pumps, which mean we can serve commercial, utility and domestic clients. For domestic clients we do provide the ability to pump ready mix concrete to those more precarious areas such as your new rear extension, new basement, path or shed footing. Ordinarily a line pump is used for this and we can pump up to 100 meters. Commercial projects use both our line and boom pump services. Line pumps can be used to reach underpinning or footings to the lower levels of the site. Boom Pumps can be used to create slabs on elevated levels or just to reach an inaccessible location. Our Utility and Highway clients often use line pumps when reinstating Public highways. 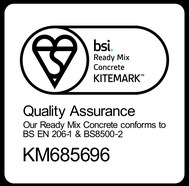 Generally a C35 – C50 Ready Mix Concrete mix is used. We can set up to serve the projects requirements and allow for multiple pours. We can generally offer service the same or next day. We operate 24 hours per day, 7 days a week. We offer Concrete Pump Hire however, on request provide just the Pumping services. We set up all the pipework ourselves in preparation for the Ready Mix Concrete Lorry which generally arrives about an hour afterwards. When booking you will need to ensure you have adequate access for the vehicle. This is generally around 4 parking spaces.